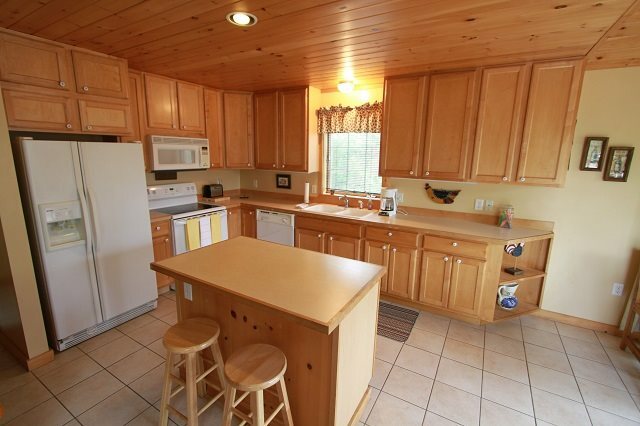 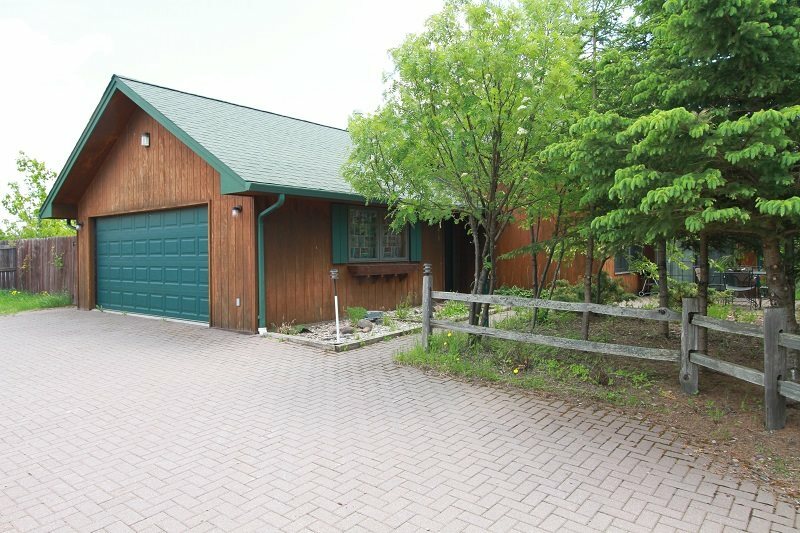 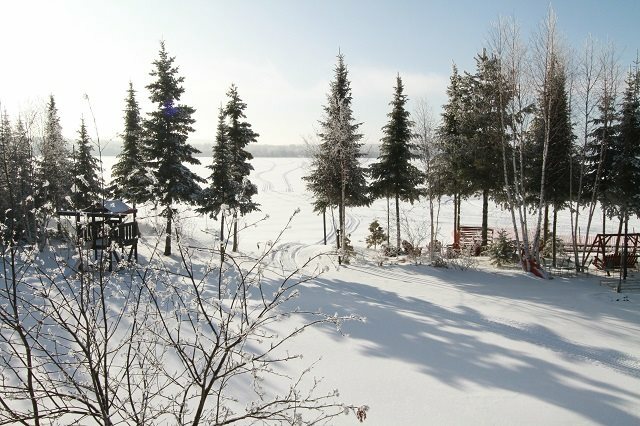 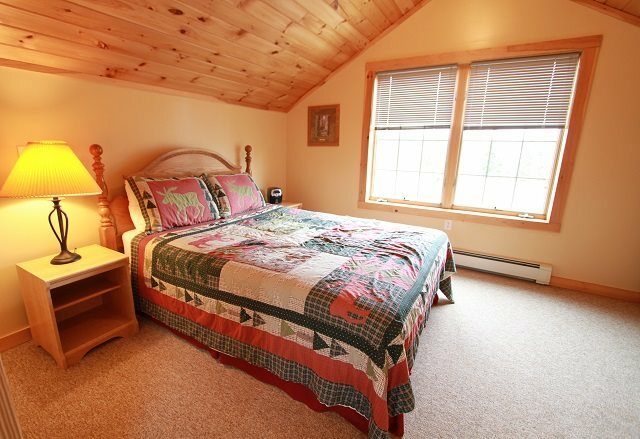 Beautiful two story home on Devil Track Lake located above Grand Marais just off the Gunflint Trail. 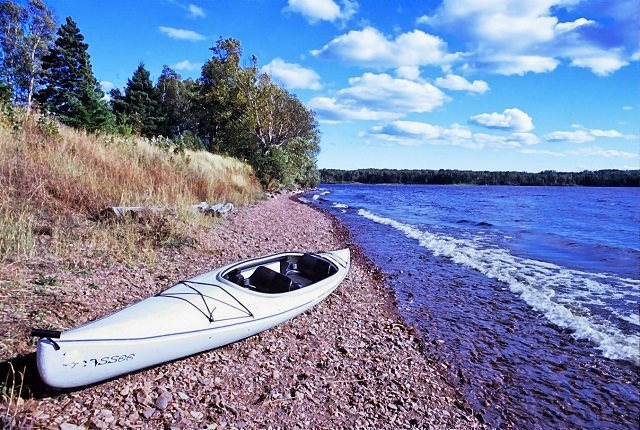 Enjoy swimming, fishing, boating, water and jet skiing, snowmobiling, ice fishing, and more. 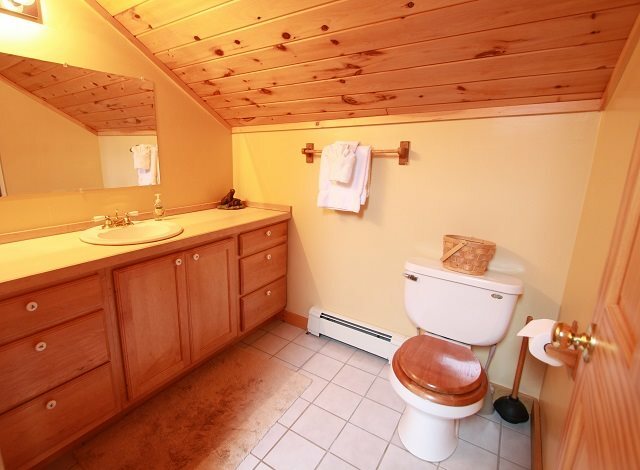 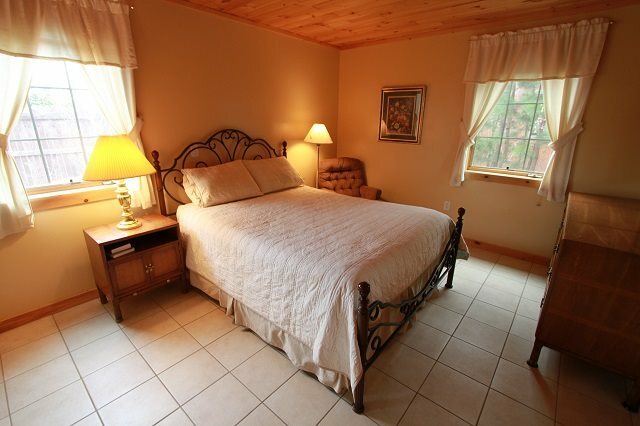 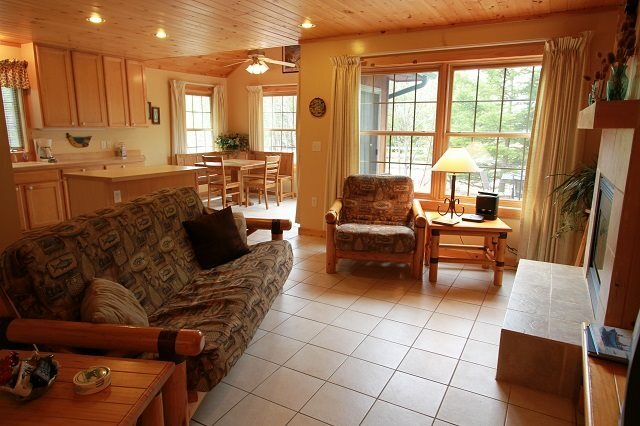 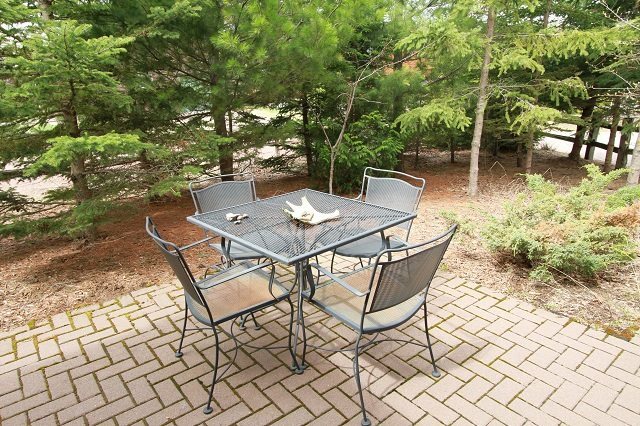 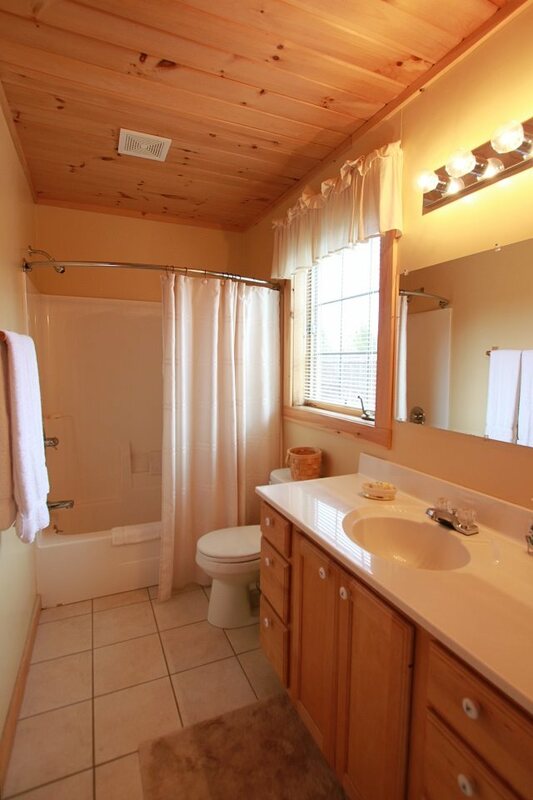 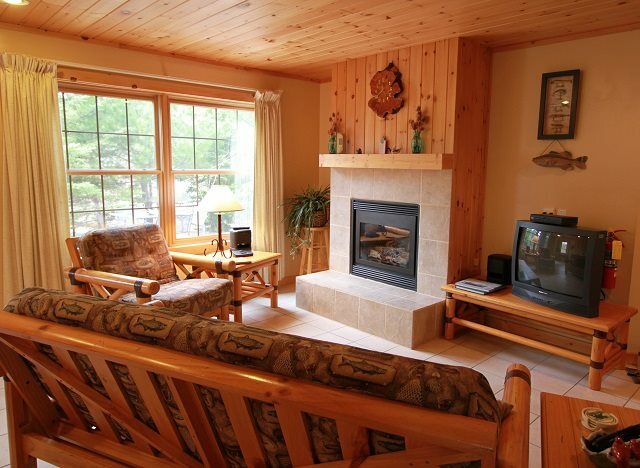 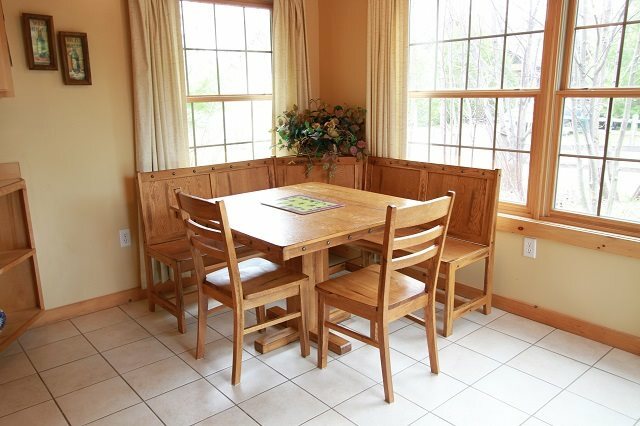 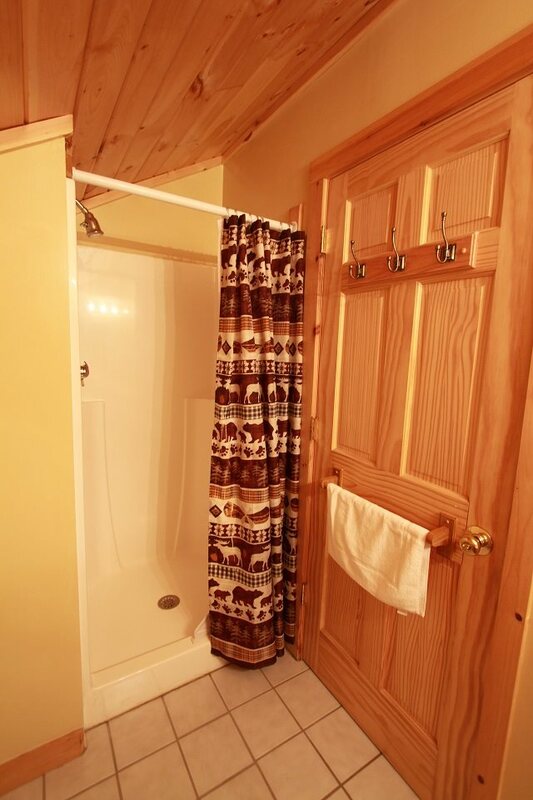 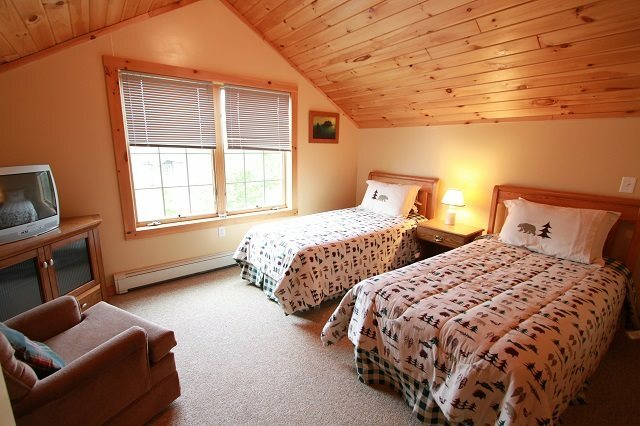 The cabin is cozy and comfortable and offers enjoyment inside and out any time of year.